 We provide a complete chimney stack repair service, most chimney stacks are redundant now days and as so are often neglected and fall into a state of disrepair. 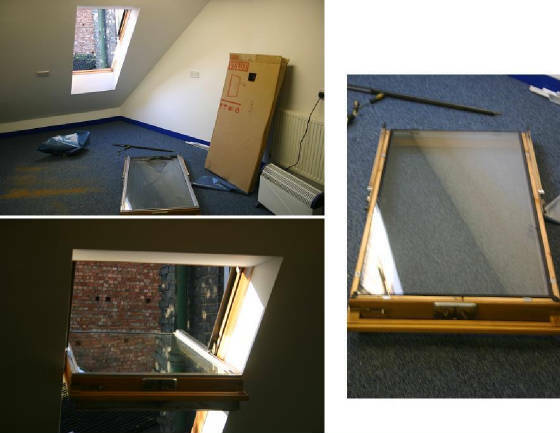 Chimney pots and flaunching are often the first part of a chimney stack to become dangerous and unstable. Flaunching will become cracked and lose allowing the chimney pot to move and often be blown free smashing down the roof and onto anything in its path. The weight of a chimney pot falling could easily cause danger to life so having a chimney stack checked is often more important than the roof. 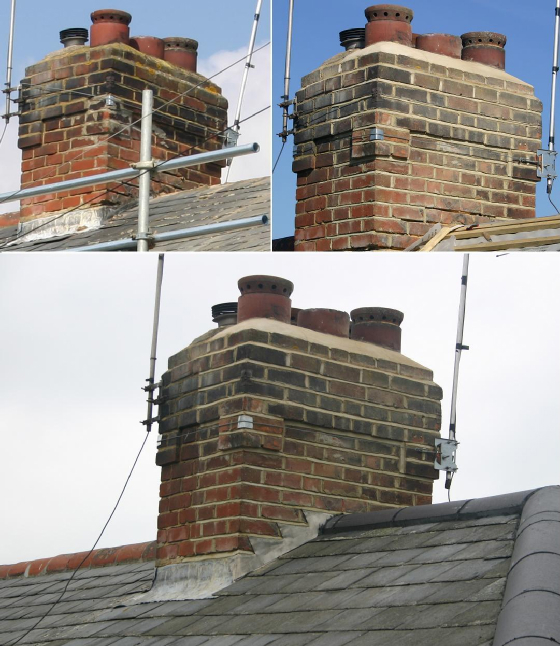 Please take the time to view a few of the chimney stacks we have repaired over the years. 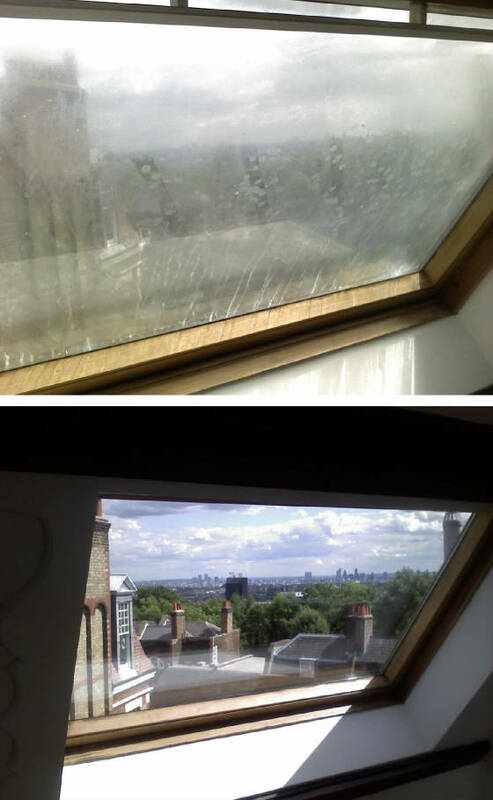 Poorly maintained chimney stacks can cause problems with water penetration through flashings, pointing and damaged brickwork. So chimney stack bricks are so badly decayed due to frost, sun, wind and rain that the best option is to render or pebble dash the chimney stack. 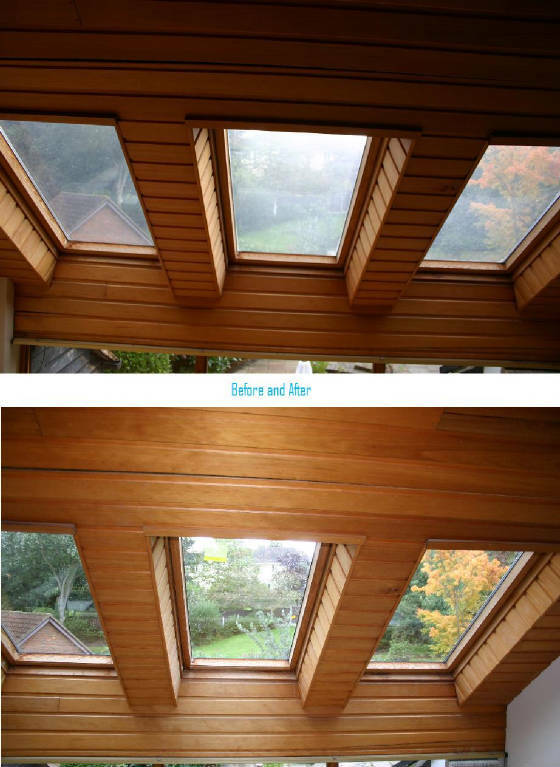 Rendering is often the favourite option and is a cost effective solution to the problem. We also remove chimney stacks often for the purpose of removing the chimney breast inside the rooms below to create more space, when we remove a chimney stack we re-tile the area the chimney stack went through the roof and then remove the chimney breast below which would then be plastered ready for decorating. 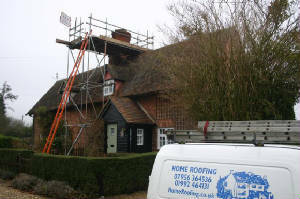 If the chimney stack is still in use and requires repairing we can fit new chimney pots, new flaunching and new Lead roof flashings and soakers. 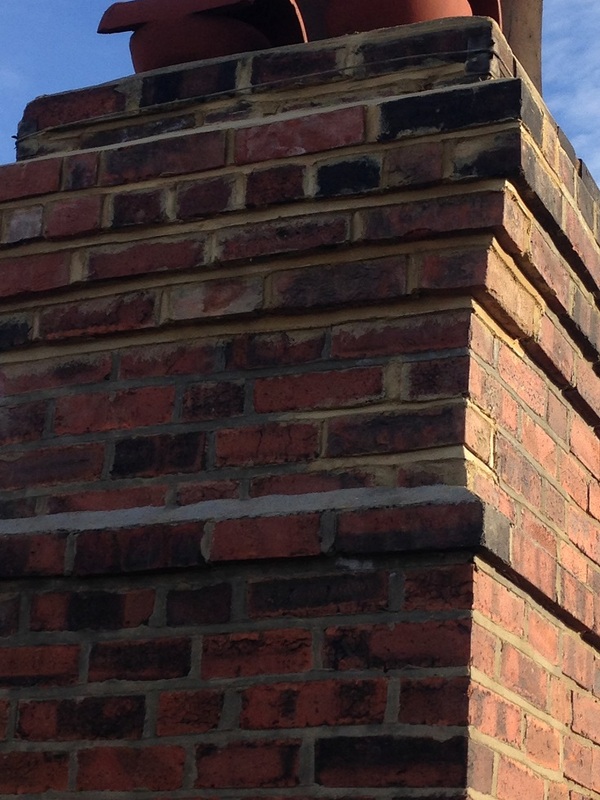 We also repoint chimney stacks, when repointing we rack out all the old pointing and sweep the joints, whilst repointing the chimney stack brickwork is sprayed with water to prevent the new mortar / pointing from drying to quickly which would effect the strength of the pointing. Many chimney stacks can be reduced in height where brickwork is damage and the capped off with ridge tile with vent openings on either end, these vents are bedded in strong mix sand and cement with new flaunching to cover and weather whole chimney stack from the elements. 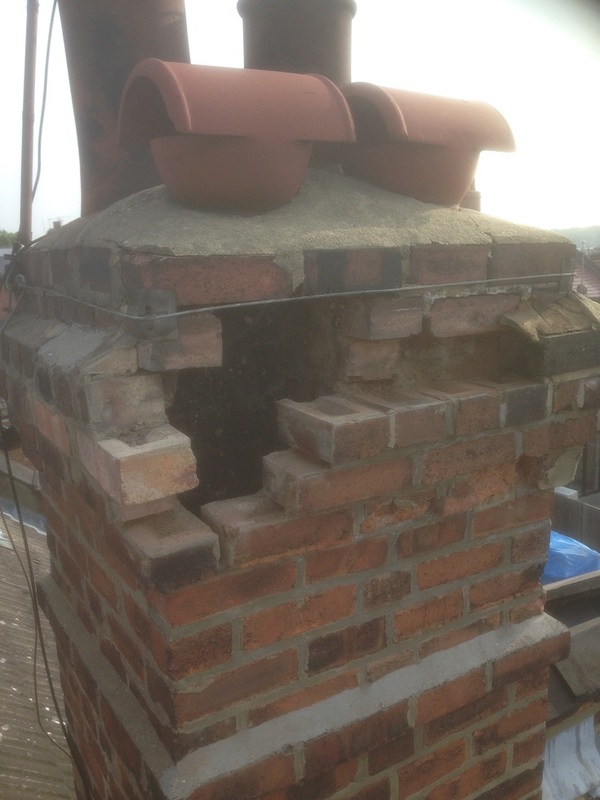 Above is a chimney stack repair that was repaired on a listed property, the repair required all defective bricks to be removed and replaced with matching bricks,this repair was done in stages as the chimney stack was very unstable to repair. 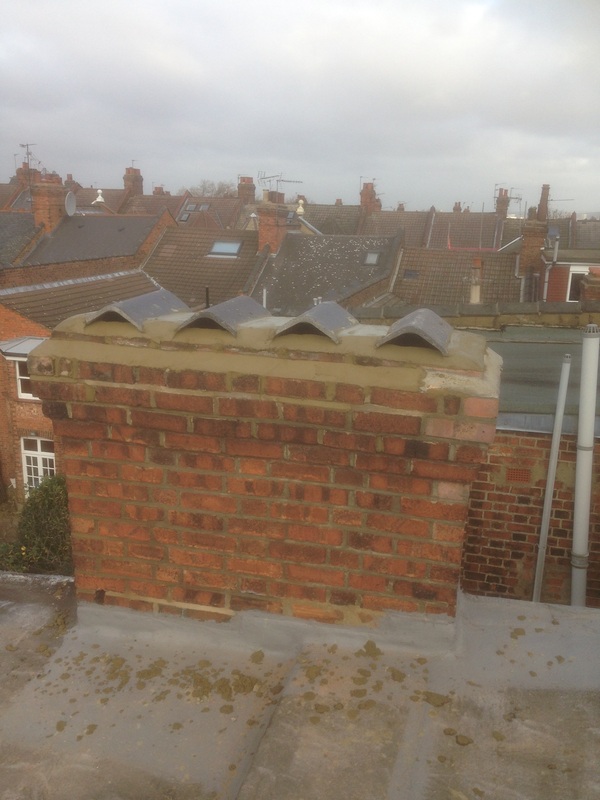 Once all the defective bricks had been replaced the chimney stack was re-pointed and capped off using a ridge tile bedded in the chimney stack flaunching to allow the chimney breast to be vented. 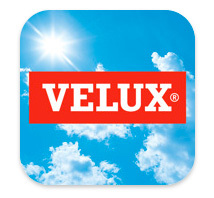 If the chimney repair is not vented as above or with air bricks the chimney breast on the internal walls will sweat with trapped moisture in the chimney breast causing the walls to stain. 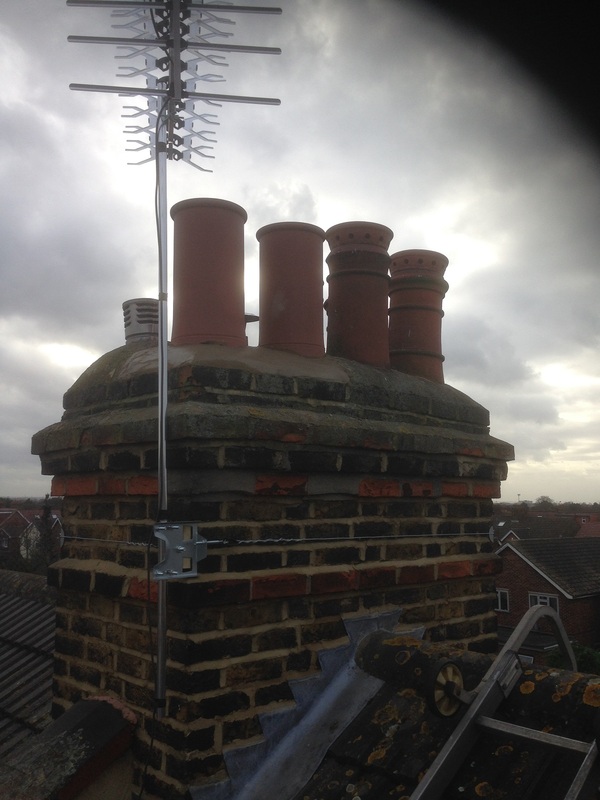 Many chimney stack repairs can be carried out from a roof ladder access keeping the cost down. 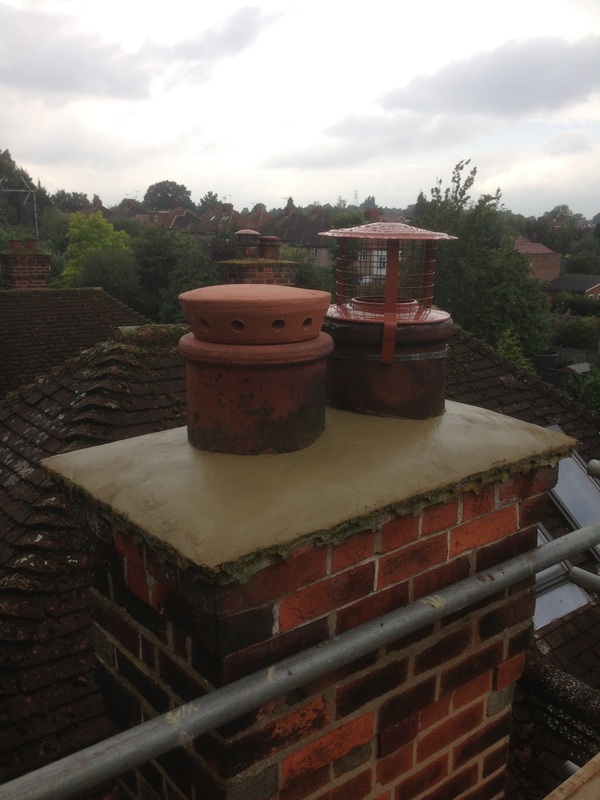 If your chimney stack is damaged the Lead flashing require repair or replacing, the chimney stack and chimney breast require removing or you would like the chimney re-pointed and new chimney pots fitted please call today for a Free Quote and Inspection.